JD's Heating & Air Conditioning, Inc.
ACR Sales and Service, Inc.
Service Star Air Conditioning & Heating, Inc.
Infinity Air & Heat, Inc.
Aarco Air and Heat, Inc.
Polo Heating & Air Conditioning, Inc. Comment: The fan is running but there is no cold air running through the house. Comment: Replace old central air/heat unit. Comment: I think the downstairs air conditioner needs to be charged. Orlando HVAC & Air Conditioning Contractors are rated 4.71 out of 5 based on 1,791 reviews of 57 pros. 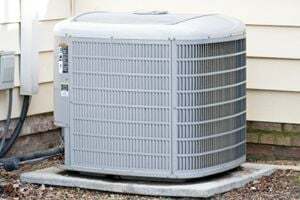 Not Looking for Air Conditioning Contractors in Orlando, FL?